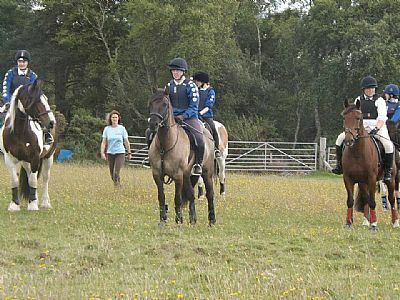 Broomhill Pony Club is one of the longest running affiliated centres in the area, having been established soon after national Centre membership began in 1998. All our Pony Club instructors are fully accredited by the Pony Club in addition to being BHS qualified instructors, ensuring they hold current first aid and child protection training and certification, whilst keeping up-to-date with best practice. They were also members of Pony Club themselves as youngsters, so love to share all their pony-mad antics with the young ones of today! Most of the horses and ponies used in our PC Centre have previously been Pony Club ponies in private homes so they are schoolmasters / mistresses when it comes to teaching our members the ropes...see the 'Horses and Ponies' page for more details. 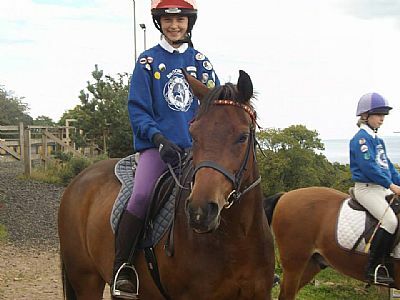 Centre membership is designed for children who do not have their own pony but would like to take part in Pony Club activities; through our riding centre they can attend regular rallies with our horses and ponies and receive tuition in both riding and stable management. Essentially, any non pony-owning person up to the age of 25 can join. 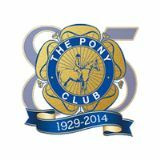 Although there is no lower age limit, we would recommend being reasonably competent in walk and trot to achieve the most from Pony Club. 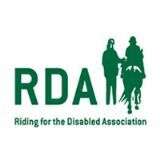 Rallies, camps, dressage, show-jumping, mounted games (twice competing at Blair Horse Trials), stable management, beach rides, achievement badges, vaulting trips, cross-country, picnic rides, trick-riding outings, lungeing, camp-fire building, progressive awards, national quiz teams (twice competing at the National Finals in Warwickshire), horse and pony care competitions (competing in Aberdeenshire against other Centres and Branches), drill riding, efficiency tests, fancy dress, chase-me-charlie, gymkhanas....Phew! One fortnight is the Juniors week; the next is the Seniors. Juniors are generally members of primary school age whilst Seniors are secondary school plus, though ability is taken into consideration to allow everyone to progress at their own rate. All this for just £16 per session! 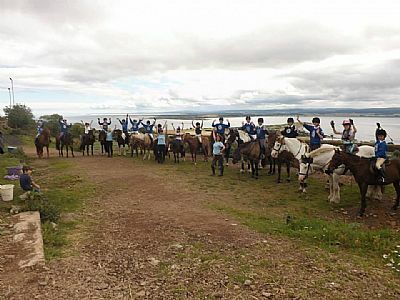 Firstly, contact Broomhill RC to check if there is availability...due to it's popularity there is often a waiting list for Pony Club membership. Once a space becomes available, we would suggest an assessment lesson with one of our Instructors so they can place you in the correct group according to your ability. You are welcome to come along to a rally first, to see if you like it before you join. 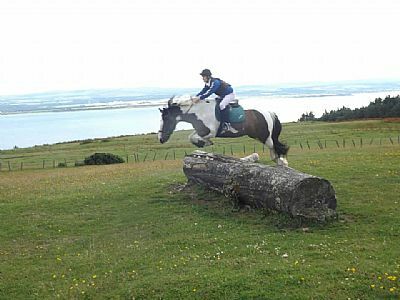 We will then give you a joining form which must be sent to Pony Club Headquarters along with your joining fee for that year. 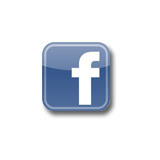 This enables you to attend rallies, camps, competitions and compete on teams, as well as sitting Tests and Awards.